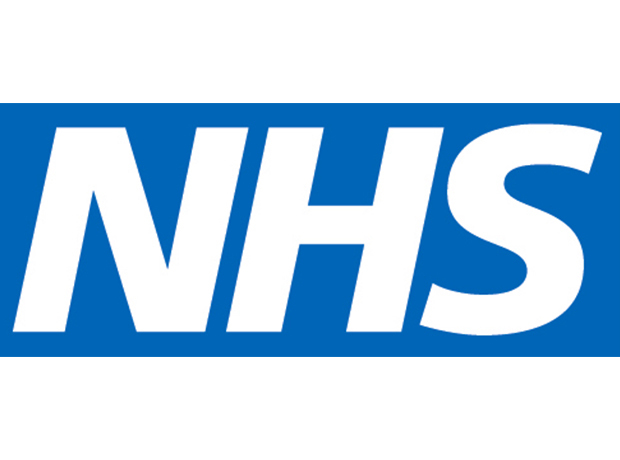 The NHS Confederation's deputy chief executive Danny Mortimer, has called the current system 'unsustainable' in the wake of figures showing that more than four million patients are now waiting for surgery on the NHS in England. This is the first time the figure has been breached since August 2007 -- when the government introduced the 18-week waiting time target. "The current system is unsustainable," said Mortimer, who is also the chief executive of NHS Employers. "We simply do not have the resources to deliver what the public now expects. “Performance against these targets shows the system is under pressure and needs transformation and investment, which could include moving more care outside of hospitals." He added: “In many areas of the country, authentic attempts to create services based on new models of care can be misconstrued as thoughtless cuts.